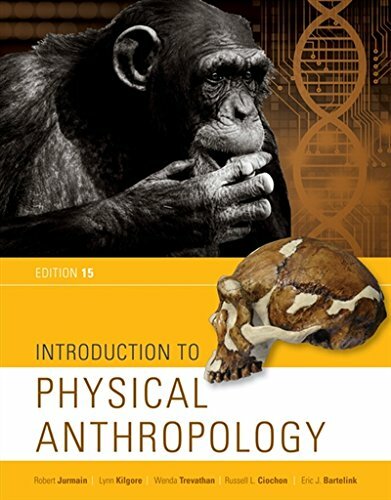 1337099821 -INTRODUCTION TO PHYSICAL ANTHROPOLOGY, presents the most up-to-date, balanced, and comprehensive introduction to the field, combining an engaging writing style and compelling visual content to bring the study of physical anthropology to life for today’s students. With a focus on the big picture of human evolution, the 15th Edition helps students master the basic principles of the subject and arrive at an understanding of the human species and its place in the biological world. It continues to keep pace with changes in the field, with new material on genetic technology and other topics reflecting recent scientific findings, including recent fossil discoveries as well as ancient DNA research on Neanderthals, Denisovans, and modern humans.